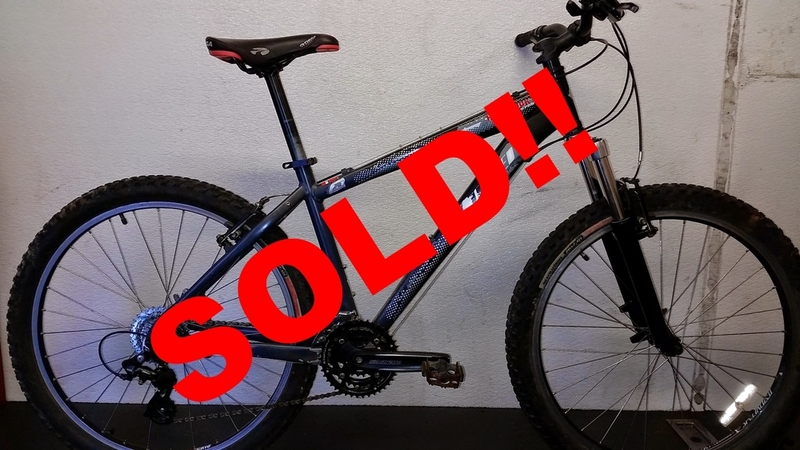 Watch out for new and used bikes and accessories for sale here. If you don't see what you are looking for then please contact us to discuss further. 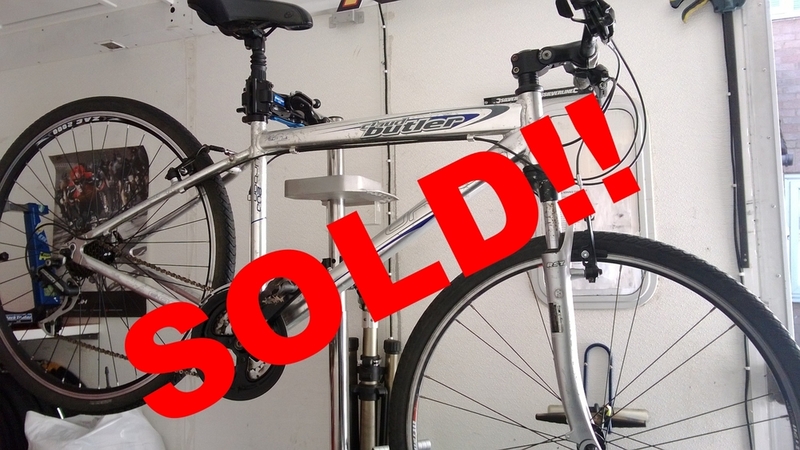 Also, we would happily show your bike for sale here - just let us know if you would like to advertise your bike. We have x2 of these available! Single Speed, Suntour Front suspension, V-brakes. Totally original retro Raleigh Stratos ATB has a few scratches to the frame from storage but hasn't been used much at all! Fully Serviced, just had new chain and brake pads fitted very good condition for age- see the picture! Fully Serviced, just had new cables fitted very good condition! Fully Serviced, just had new cables and a set of brand new Forks and some new lock-on grips. Slight scratches to frame as expected for age. Fully Serviced, just had new cables, new brake pads and new rear wheel fitted. Scratches to frame as expected for age.